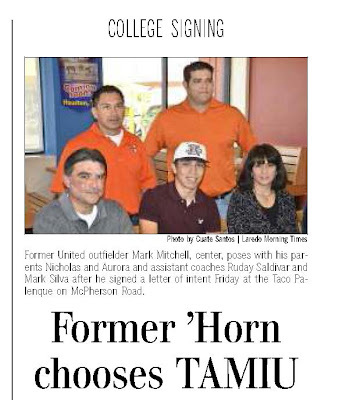 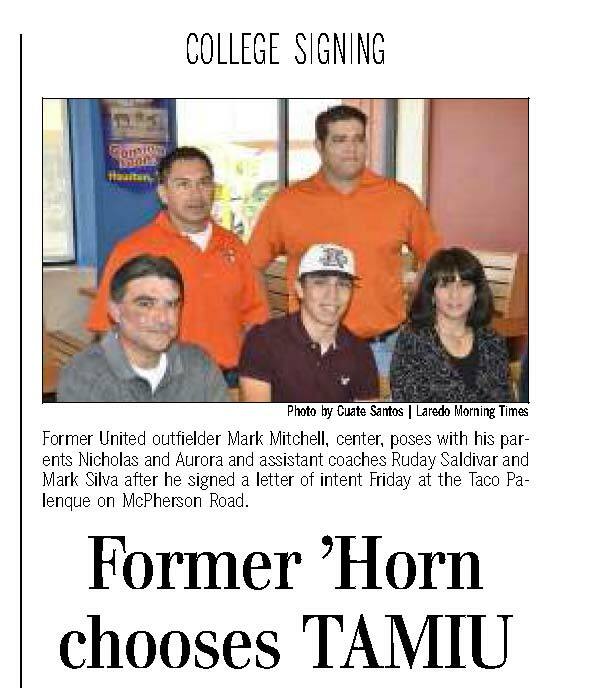 Props to fellow MHS alums, Nicholas and Aurora Mitchell, and their son, United High graduate, Mark, who signed a letter of intent to play baseball at TAMIU. 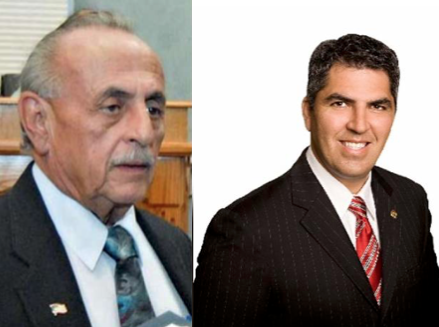 Justice is Not Blind...It Has a Camera! 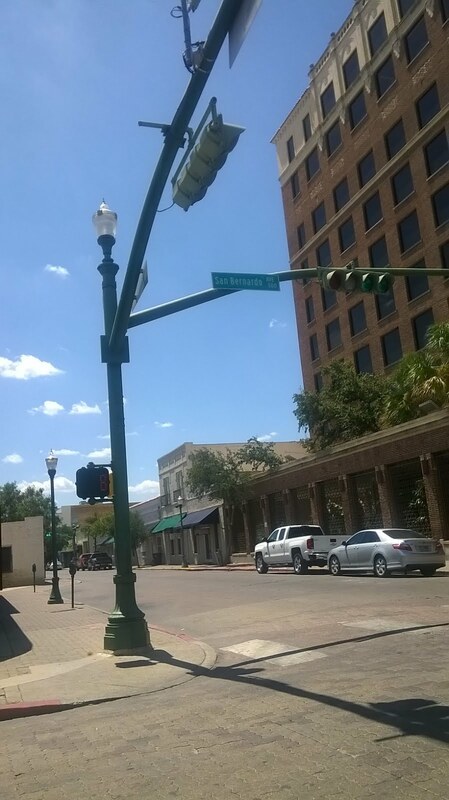 Blowing Smoke Up One's . . .